Interested in Writing for NextGen MilSpouse? NextGen MilSpouse is the online destination for today’s military spouse. We deliver fresh perspectives on current events, career advice, small business development, personal finance, and relationships from our dynamic team of military spouse thought leaders via our online magazine, weekly newsletter, social channels, and podcast. Our writing team is working together to tell the story of what it means to be a military spouse today. But we can’t cover it all. We are always on the hunt for guest contributors. If you’ve got the writing bug, we’ve got the cure. NextGen MilSpouse has a unique voice. 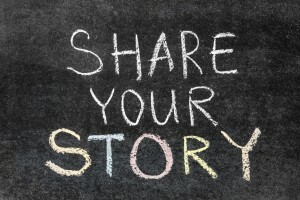 We want our contributors to share their story in a casual, friendly and conversational tone that engages our readers. Be authentic. Be honest. Be entertaining. What makes us different? We are a refreshing voice that understands the challenges of today’s modern military spouse. We set ourselves apart by not throwing firecrackers and not filling our online magazine with fluff. We find that our readers connect with posts that include a little bit of lighthearted humor sprinkled with pop culture references. The most popular posts are the ones where the writer shares his or her personal experiences to drive home their point. We want you to bring your voice to your post and, at the same time, we want to preserve our voice as a trusted resource in the military spouse community through quality writing that conveys professionalism. We are looking to publish the best of the best within our military spouse writing community. Career, Education & Professional Development: Today’s milspouse is constantly on the hunt for a job. But we want you to have more than a job. We want you to have a career. We are looking for posts about finding portable careers, flexible job opportunities, making time for school, resume tips and milspouse career resources. Money: Show us how you save, invest and nag your service member about TSP. The goal is less debt, more wealth. How can military families achieve the American dream? Share your financial secrets. Hot Topics: If your neighbors are arguing about it, we ought to be following it. Keep us in the loop on hot milspouse-related topics. Current events, unlike 6th grade Social Studies, are cool with us. Life Hacks: We know you are a PCS expert. But we want more. Much more. We want you to share your advice on all things military. We are looking for cheat sheets on tips, tricks and resources for getting things done for your milfam. Relationships: Married to the military can have moments that are more rocky than rosy. But with honest communication and lots of laughter, you can celebrate that golden wedding anniversary. We are looking for posts that address the challenges of military families and offer practical advice to overcome persistent problems. Convey your message. We don’t want you beating around the bush. 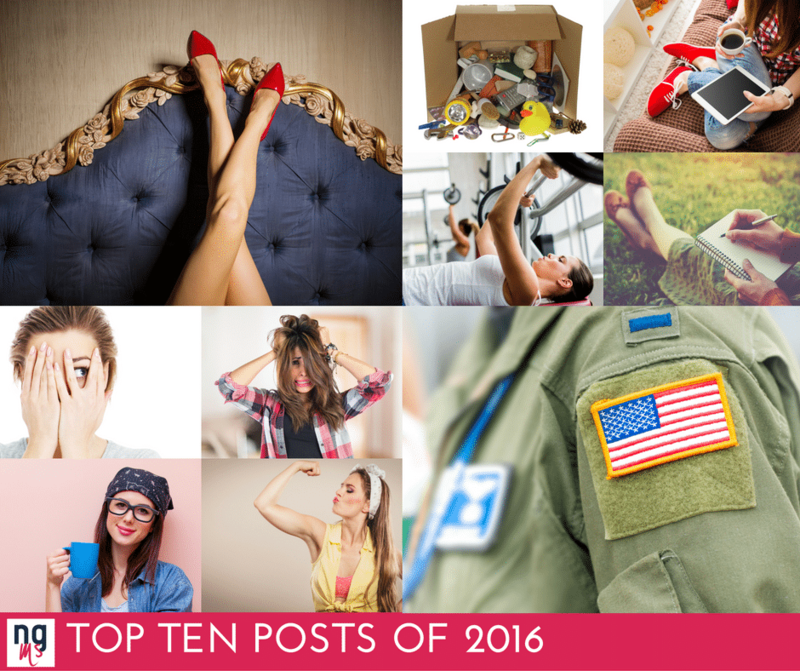 Milspouses are busy and our posts need to drive home a particular point, tip or opinion. Be direct. Have words. Duh. But how many words? Our rule is quality over quantity. Need a rule of thumb anyway? Between 800 and 1,200 words on average for a solid post to be published at NextGen MilSpouse. Be written exclusively for NextGen MilSpouse and is not published anywhere else on the web. Formatting: Submit your content in Word or plain text format via email. If your post has subheadings, mark them in bold. If you want to link to outside resources or publications, please mark them in italics. Images: Make sure you own the copyright to any images you submit with your posts. Editing: All posts on NextGen are edited. We don’t do massive editing, but we will change titles and correct grammar and spelling. We don’t edit to hurt feelings; we do it to put your very best work out there. Bio & Head Shot: NextGen MilSpouse is, above all, a platform to empower you! If you submit a post for us to publish, we want to give credit where credit is due. Please include a sentence or two telling us who you are and what you do. Feel free to include a link to your blog or business page. You Submitted a Guest Post, Now What? If you are selected as a guest contributor, we will let you know within 7 to 10 days. We cannot post every piece we receive, but to improve the likelihood of being selected, please make sure that you follow our guidelines. It also helps if you send us an idea that we haven’t written about in the past. Please review our current content before submitting a post. Why Didn’t My Post Get Selected? There are a few of reasons we might not select your post. We might have covered your topic already, you might not have followed to our guidelines or you just might be a spammer <gasp>! Why Should I Write for NextGen MilSpouse? Because it’s what all the cool kids are doing! Seriously, we are happy to plug your blog or business with ad space in exchange for quality content. If you write for us, we’ll promote you. Will I Get Paid for My Guest Post? We pay a modest amount for guest posts via PayPal. It’s not enough to support a Starbucks addiction, but more than $0.01. Ready to Write for NextGen MilSpouse? Email your article pitch and short bio to our Content Editor, Michelle Volkmann at michelle<at>msbnewmedia<dot>com.